YOU'VE COME TO THE RIGHT PLACE!!! David Jennings and his wife Shandel launched PINNACLE REAL ESTATE in January of 2018. Having found his passion for service, David decided to develop a TEAM of agents that reflect the same type of WORLD CLASS service, compassion and dedication that he has shown hundreds of folks in Idaho!!! A LITTLE ABOUT THE FOUNDER: David has been fortunate enough to call Idaho “Home” for his entire life. Having been born and raised in the Treasure Valley, he attended elementary school in the Nampa School District and then transferred to the Vallivue School District for his middle school and high school years. He has a love for the people, the culture, and most importantly the scenery that is Idaho. David is an avid outdoorsman. He enjoys camping, fishing, hunting, hiking, and many other wonderful activities this beautiful state has to offer. There is no place in the world he would rather live and raise his family than Idaho. He has been married to his beautiful wife, Shandel, since 2009, and they are proud to call the Treasure Valley their home. The two are very fortunate to have two wonderful children in their lives. Kaedence is their oldest and only daughter, and Kole is the younger of the two and their only son. Having helped the wonderful of folks in Idaho with their real estate needs, THE TEAM at PINNACLE REAL ESTATE stands alone in the real estate industry. Specializing in both Residential and Commercial Real Estate, there is no better TEAM to help you reach your Real Estate goals than THE TEAM at Pinnacle Real Estate. With unbeatable service, Pinnacle Real Estate offers a world class experience to buyers and sellers alike. They specialize in building value around the needs of each and every client in their individual circumstances. With the philosophy “Under Promise and Over Deliver,” their service is unmatched in the Treasure Valley. 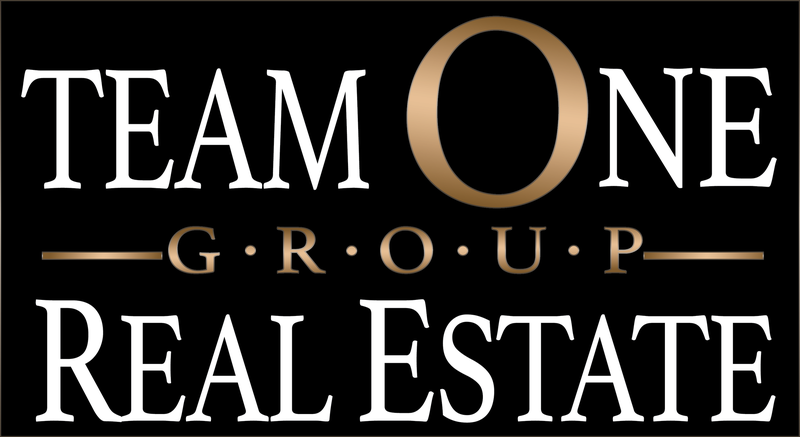 It is with this kind of service that they look forward to helping the great people of Idaho, their friends and family, navigate their real estate desires.